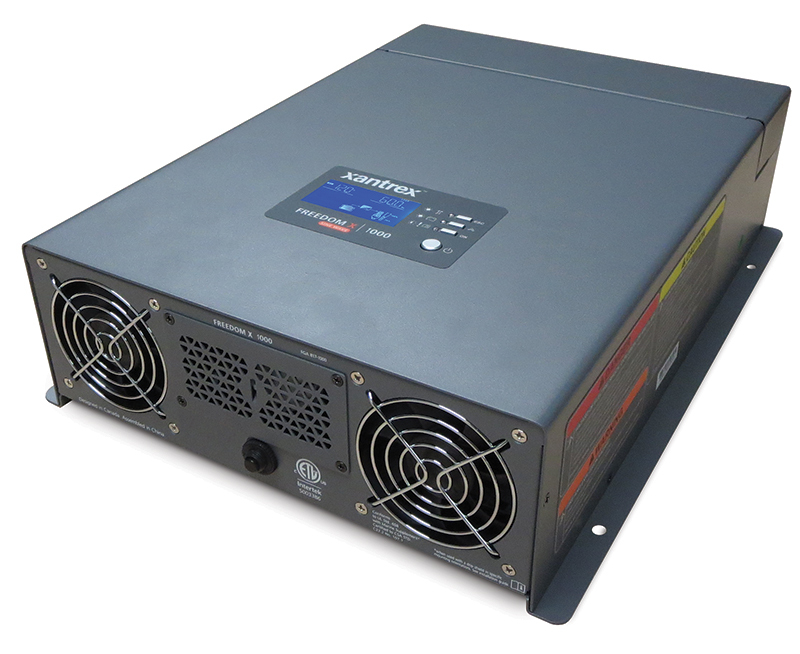 Freedom X 3000 is an inverter that features a large wiring bay with quick-connect AC terminals for fast, reliable and easy wiring in the aftermarket. Like other members of the Freedom X family, the X 3000 is certified to UL458 standards with marine supplement, and it meets FCC, Class B and ABYC standards. a standalone battery charger in good working condition.